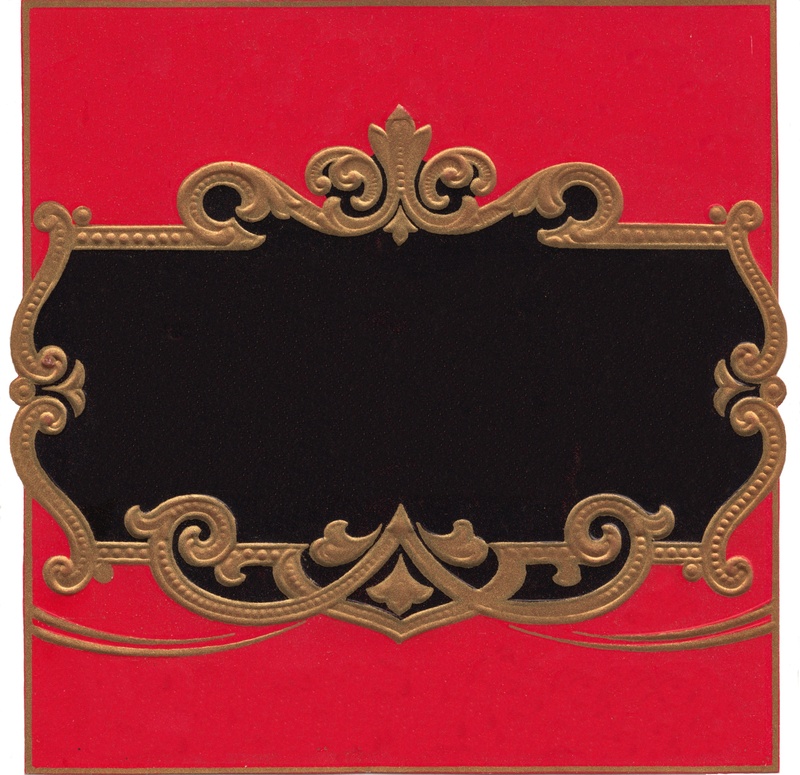 Vibrant cherry red and rich black with an embossed old gold frame come together to create a smashing background for your next design. This vintage embossed label has all the text removed and is free for you to download. This piece is so rich. I don't use a lot of black in my work but I love it. I guess I should try to use it more in 2012!